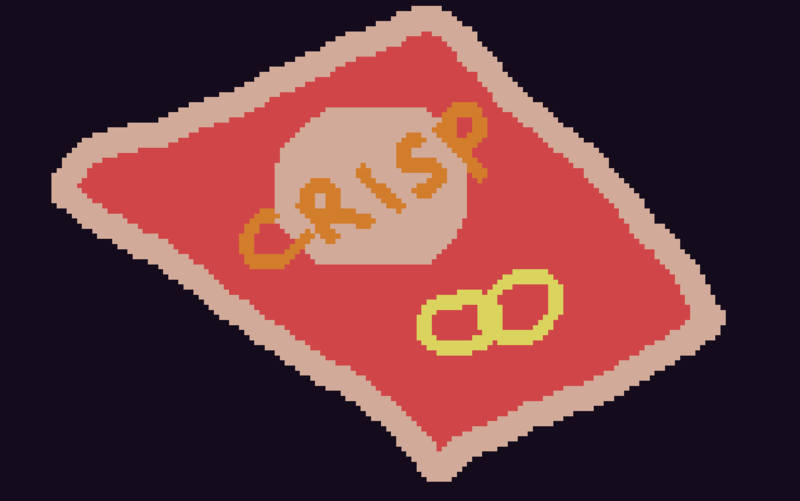 A short 2D game about the correct way to eat a crisp. Made in ~1 hour for the Unity Brighton October 2018 game jam. The theme was crisp. I love the water-drinking mechanic. So realistic.